How to Root and Install TWRP Recovery on SAMSUNG Galaxy Note 7 SM-N930 – Discussing about this title, we apologize that this tutorial has more words and sentences because this tutorial is litle bit longer than usually. Installing TWRP recovery and rooting SAMSUNG Galaxy Note 7 has different method and way, we will use Update SuperSU application to execute it so we can gain root access on this phone. As we know actually there many root applications such as MobileGO, Kingoroot, One Click Root, Root Genius, iRoot so on but in this chance we’ll try it by using Update SuperSU application. 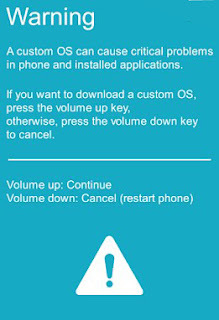 But don’t worry, in the other chances we’ll also post a tutorial to root this phone with different applications. Something that you need to know, this post requires PC to execute SAMSUNG Galaxy Note 7, so you have to prepare it before we can go deeper. Make sure the battery has 40% - 50% of the capacity, because when it less than it, your phone will be bootloop, brick, or stuckon logo. EnableUSB Debugging Mode and OEM Unlock on your phone! 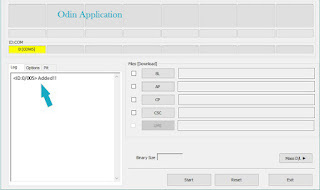 Download then install SAMSUNG Android USB Driver on your computer!, This application is the application to detect your phone to PC. 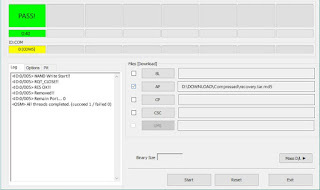 Download and then install ADB Fastboot Installer on your computer or PC! 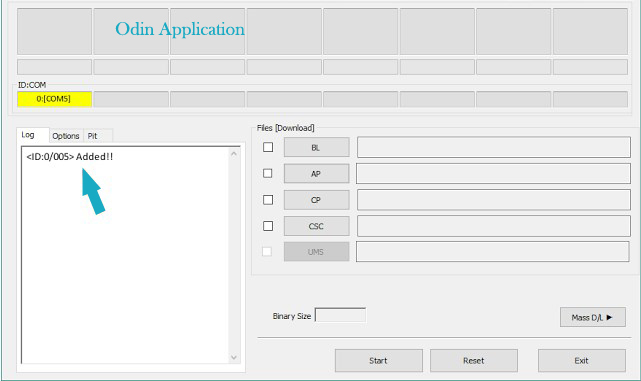 This application can help you to enter Download Mode on your phone. 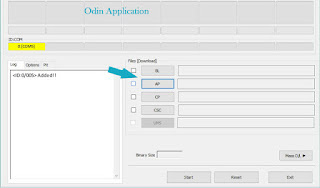 Download Odin 3 Download application and then extract it on your computer, this is a tool to flashing Custom Recovery TWRP on your phone. Download Custom Recovery TWRP for your phone!, make sure the file extension is tar .tar or .tar.md5 and rename it to recovery. Then connect your phone to computer via USB cable! In this step you have to make sure that your phone has been connected correctly your computer, this means to make sure your phone must be connected to computer. 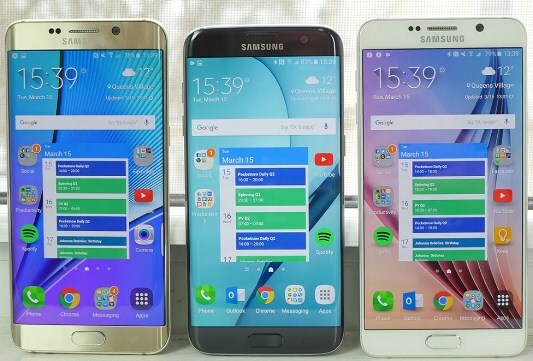 If it is detected, then there will warning display on the phone’s screen. Once it appears, then press volume up to continue. If you want to cancel it you can press volume down button to restart your phone. But in this step, of course we want to continue to execute the process. 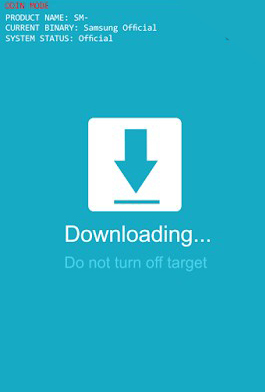 Once you continue, there will appear downloading process on the phone’s screen. 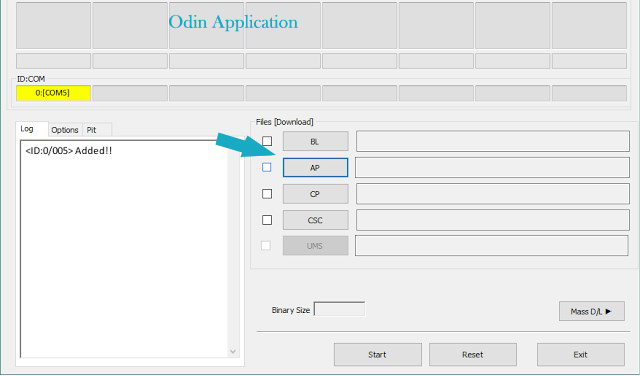 Then click Start button on Odin3 application, this to start flashing process (TWRP recovery) on your phone. Wait until this process done, once flashing process done you’ll see the message says Pass! On the green box. This means your phone has been flashed successfully. When this process done, usually your phone will reboot automatically. Belum ada tanggapan untuk "Root and Install TWRP Recovery on SAMSUNG Galaxy Note 7 SM-N930 via Update SuperSU Application"